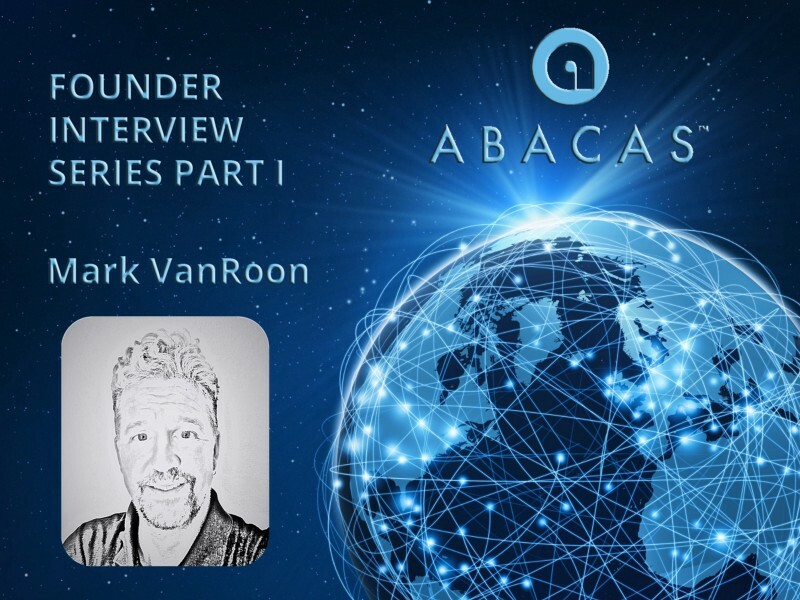 Welcome to our interview series with the ABACAS founders Mark VanRoon and Vince Small. I’m happy to talk today with Mark VanRoon. Most of you know him already from our ABACAS Telegram Group, and thus he needs no further introduction. For this first interview, I choose the most critical questions from the massive pool which I got from you, our community. Hello, Mark how does life look like right now for one of the ABACAS Founders? Things are looking bright and they’re only getting better! That’s great to hear Mark and nothing less than I expected. I want to jump right in and start with the first question. ABACAS is a tokenization model. All assets are therefore tokenized and ERC20 compatible. That said, there are logistical challenges with asset servicing [eg. corporate actions such as dividends, splits etc.] for any externally-manufactured token-based assets that need to be resolved between chains, asset purveyors, service providers, and regulators to ensure the processes are acceptable and compliant. Let me offer a simple example. Let’s assume that a third party asset purveyor wishes to externally tokenize an asset to trade on the ABACASXCHANGE. In that case, ABACAS would tokenize this asset to ensure that it could be proffered to the owner in its original state “on-demand”. Let’s now assume that the original token has been securely stored off-line. Next, let’s assume that there is a distribution like a dividend, distributed via a Smart Contract pointing at an inaccessible wallet in cold storage. The smart contract may not be able to act on the “distribution contract” until the token is repatriated from cold storage. In the case of two or more protocols, it is highly probable that one technology cannot communicate seamlessly with another until a complete set of data and process mappings at the chain level has been completed. As it stands, this process would not be a compliant dividend distribution model under the current regulatory framework in most if not all jurisdictions. A dividend cannot remain in abeyance as this “state” would clearly violate taxation and reporting laws. 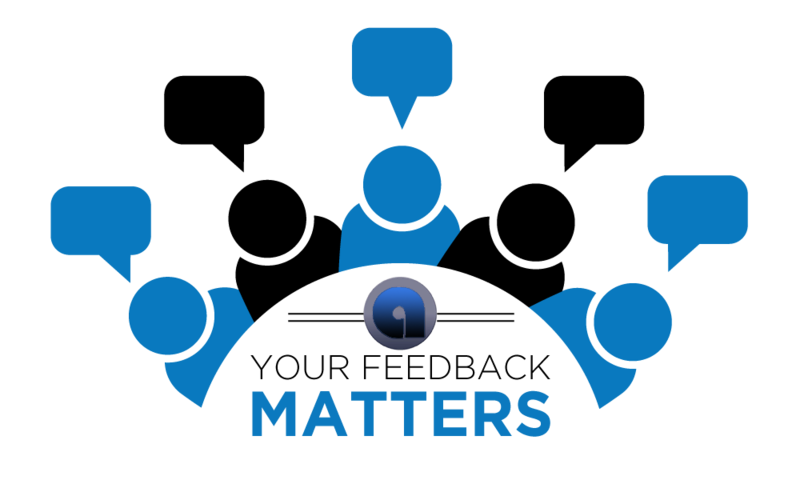 There are solutions to these issues, but it is important to note that the processes must be mapped and vetted; similar to the manner by which the executive of ABACAS approached regulators with our ABACASXCHANGE proposition well in advance of manufacturing our first line of code. Needless to say, ABACAS has been working on these process flows for well in excess of 1.5 years. It looks like you started doing your homework long before we even talked about ABACAS in public? We did, and we still feel very comfortable today with what we achieved so far. Our vision was always the guide to the future, and nothing changed that so far. Let’s move on with a question which points to one of the possible future aspects of ABACAS. Yes … we initiated the project with ERC20 and Ethereum because, it was the recognizable and familiar protocol with smart contracts and on the other hand it is, in relative terms, robust and feature rich. That said, many other protocols are advancing rapidly. There are however a number of reasons why we wish to transition to our own native blockchain. 1. Consensus Mining for ABCS with stakeholder inclusion rather than relying on ETH Validators. 2. Cost control rather than relying on ETH [or other] pricing — utilizing the least expensive chains for consensus and value transfer. 3. In the opinion of our developers, ETH is not the best platform on which to build a true DEX but is sufficient for our “launch product”. 4. Our goal is BC-STP (Blockchain Straight Through Processing — remember that you heard it here first) and this is better accomplished using our own protocol. 5. ABACAS wishes to integrate a richer proof of asset and provenance protocol that is not reliant on the EIP pull request process. 6. On-chain & Off-chain activities that cannot presently be supported in ETH. 7. More control over the needs of our community — asset purveyors, investors, traders, service providers etc. who may have built apps in other protocols. We remain open to technological advancements but would prefer not to be reliant on any other development group to enhance the specificities of our protocol. Naturally, we would not rule out forking the best protocol for the ABACASXCHANGE. The ABCS token is both a utility and liquidity token. As the exchange grows, ABACAS does not wish a price squeeze on ABCS and will need the tokens to satisfy the demand in both channels — to pay for services and to augment liquidity. 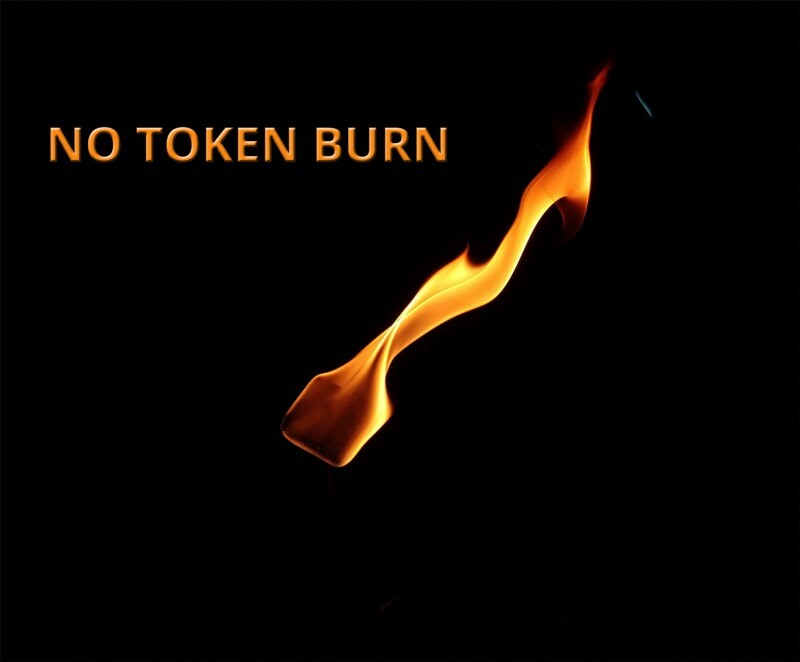 Therefore, burning tokens does not enhance the long-term prospects of the exchange. According to our surveys, one of the major concerns for clients is price volatility. Price volatility may be useful in the short term for the speculators but does not do service for the long-term users & HODLrs. That said, ABACAS pricing will be pegged to a stable fiat or basket to ensure price predictability for our users regardless of volatility. Clients will receive consistent pricing — a flaw in many of the current models. I wish other Blockchain projects would choose the same pathway when it comes to this point, but apparently, that’s not the case, like everyone can see from the downfall of 95% of all ICO’s of 2018. Anyways, let’s move on to the next three shorter questions. The ABACASXCHANGE will launch first in the United States. Therefore, we must ensure US compliance. Based on our US compliant partnerships, we expect to operate under the Uniform Commercial Code UCC as a compliant foreign service offering for US citizens with appropriate reporting for FATCA, FINCEN, and, as applicable, FINRA. This may also require a Regulation ATS application for the SEC, but our legal advisors have yet to take a view on this requirement. Yes, part of the product roadmap is the development of native apps for iOS and Android. We have already constructed the core services to be iOS and Android ready, although we will have some UI work to make the app fully mobile. Yes, we have, but until we are operating, our mutual confidentiality agreements forbid this. Now I have another future prediction question on my list, and I’m eager to hear your answer to it. The existing traditional exchanges wield an enormous amount of financial and political power, much more than the crypto exchanges. This is why we are positioning ourselves as a universal asset exchange [cross jurisdictional cross-asset class]. In this way, we supplement their offering while threatening no one and adding a new source of liquidity and functionality. We feel well positioned to swim with the sharks. I remember the first time I heard the term “complementary medicine” many years ago, and for the first time, I felt a stone falling from my heart because I always disliked the fight between traditional medicine and alternative medicine. But let’s come back to our blockchain universe. The next question could be one of the most important ones, and I’m happy that someone from our community did ask it. ABACAS is an ethical Xchange that holds no assets, has published trading rules, and has no “axe to grind” with any asset purveyors, broker-dealers, custodians, investors, speculators, traders. The executive feels that by providing a quality cloud-based distributed direct asset to asset product that operates as advertised, we will naturally attract an audience. In tandem with this, ABACAS is an “inclusion model” where the community will play a large part in expanding the direction of the product and the product uptake. This means that the community [individuals, businesses and developers] will earn ABACAS ABCS token bounties and rewards by successfully connecting our exchange to their ecosystems. Our ambassador program which was recently expanded by our Community Manager, Wouter Bijl shows our commitment to “inclusivity”. Wouter is already planning the bounties for integrations. That’s great news for all who are already involved and those who will join the ABACAS movement in the future. We talked about the next question before, and I know it will be a pleasure to answer it again. Indeed a fantastic question … as you know the supply is mandated to a maximum of 100M and no more. We remedy the challenge of HODLrs in three ways but realize the importance of creating a “collectable token” that can benefit from HOLDrs and appreciate in value with demand and usage. The first is by promoting its usage as a liquidity token which ensures that it is fluidly available in the trading platform as a viable liquidity channel — this is a design feature of the exchange and uniquely distinguishes us. The second is by creating a sufficient supply to reduce the likelihood that HODLing in itself will promote price volatility. The third is by creating a ready repository of tokens to act as a liquidity repository should the supply diminish to the point where it damages the integrity of the exchange itself. If we do our job correctly, we will have a solid balance of HODLrs and users. We do however believe that free market forces will have the most significant impact. Mark, we already reached our final question, and I would like to thank you, for being such a transparent interview partner and I’m looking forward to our next interview. Well, those questions were well thought through, so it’s always a pleasure to provide the answers because half of it all is the question itself. Coming to the decentralization aspect of the blockchain universe. The first objective of ABACAS is a viable and compliant operating framework that allows us to grow our revenue base and create value in our token. We will decentralize as much or as little as is allowable to the regulators. Without regulatory sanction, the integrity of the exchange would suffer. Naturally, we have and will decentralize as much of the process as possible. 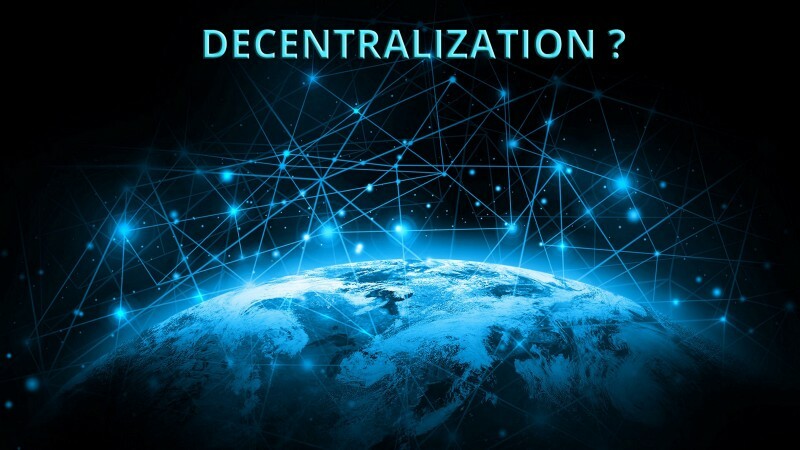 I think that many firms espouse decentralization without fully considering the privacy laws, regulatory and compliance laws, the logistical challenges, reporting requirements, taxation and customer usability. I will continue this series with an interview with Vince Small, the second founder of ABACAS. My guess is that we will get a more in-depth view of the technical side of the project.